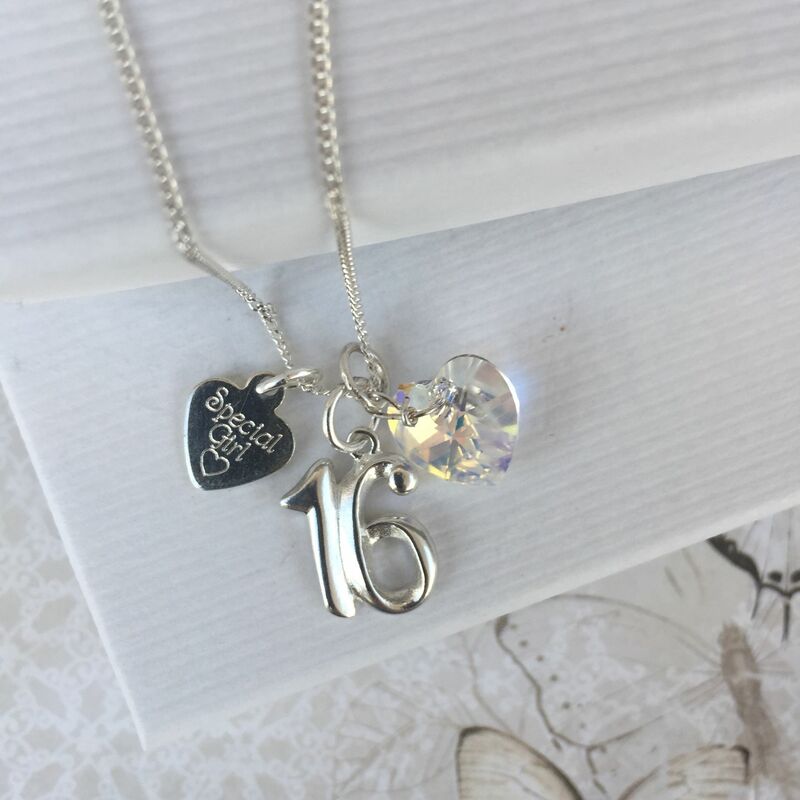 Our beautiful 16th birthday gift necklace for a special Goddaughter is shown here with a sterling silver number 16 which measures approx 1.3cm x 1.3cm, a sparkling swarovski crystal heart (shown in pink but available in the birthstone / favourite colour of your choice) and a delicate sterling silver heart tag with 'Special Goddaughter' engraved on the tag. 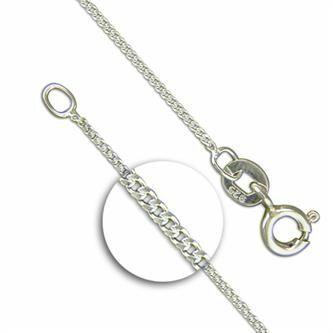 The sterling silver chain is available in 16" / 18" lengths in box chain or curb chain. 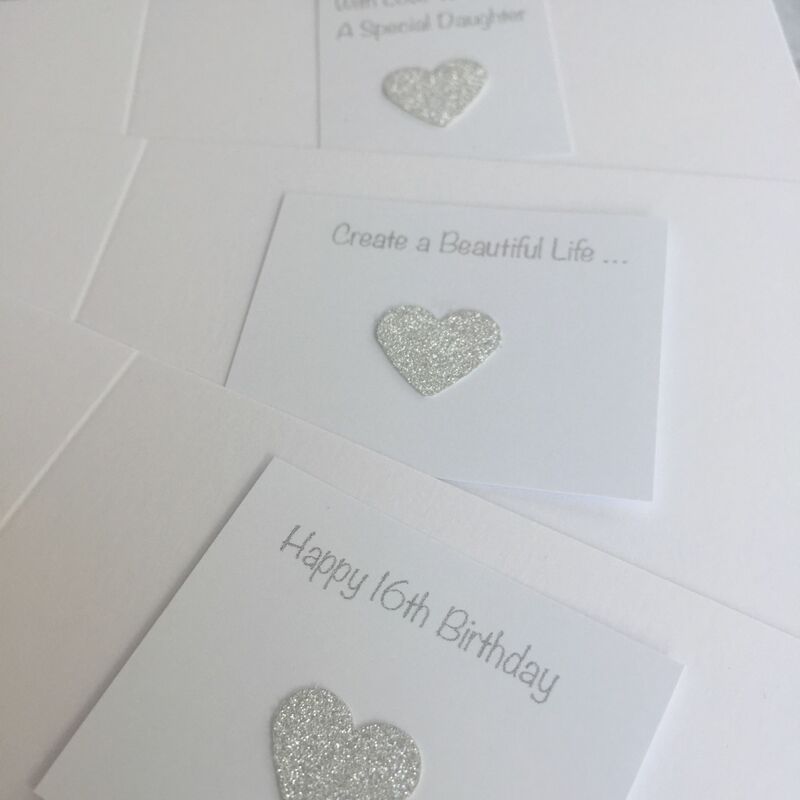 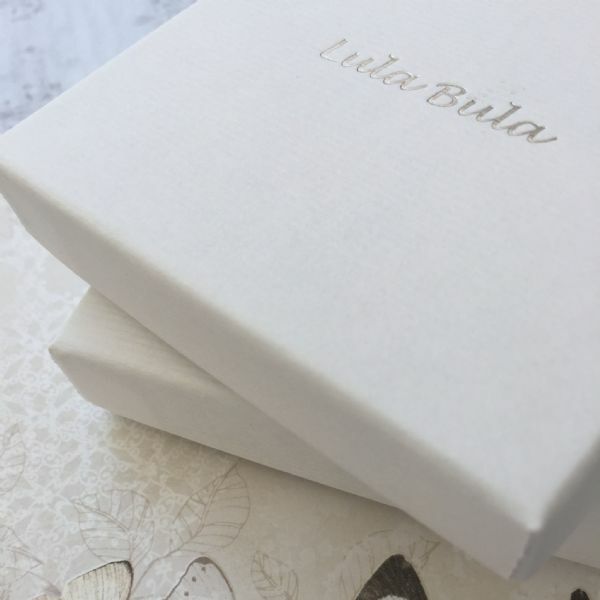 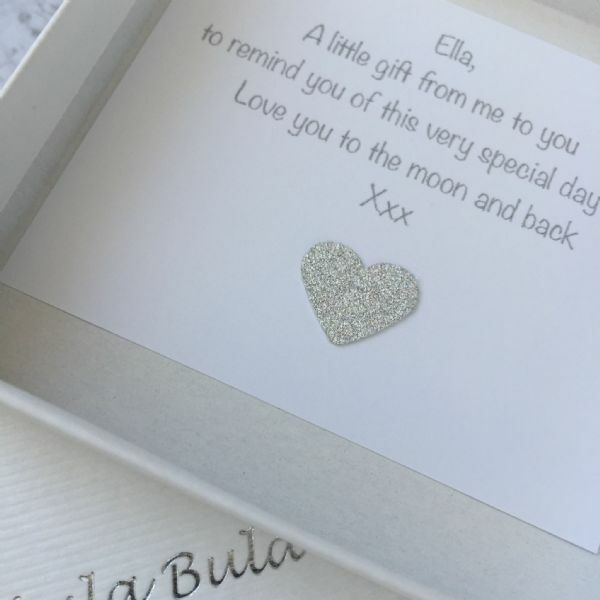 Upgrade heart tag to one with personalised engraving: we can engrave names / dates / messages of your choice on the front and on the back of the silver heart tag (maximum 40 characters on each side) at an additional charge of £7.50.